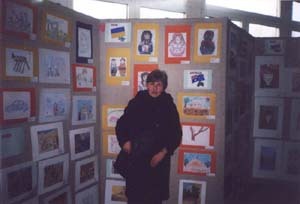 On 4 of March was the openning of the third exhibition in Poland. 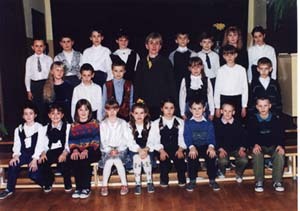 Classes, that participate in the project. 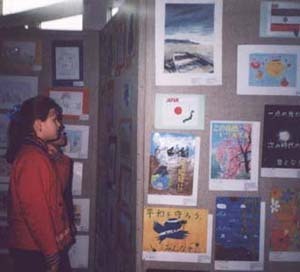 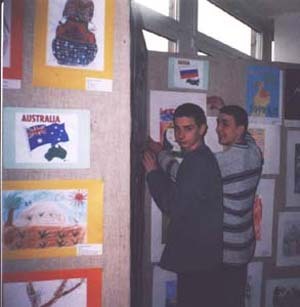 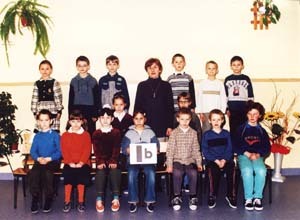 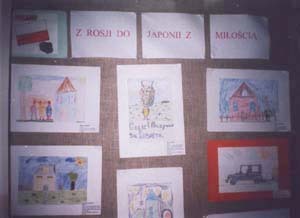 Please, enjoy photos from the 3rd exhibition in Polish Primary school in Alwernia.